Home | NY6 Design Beads | Glass Pearl $2~$3 Sale! 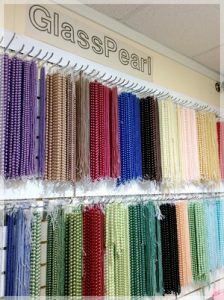 Glass Pearl $2~$3 per strand. Love your beads.